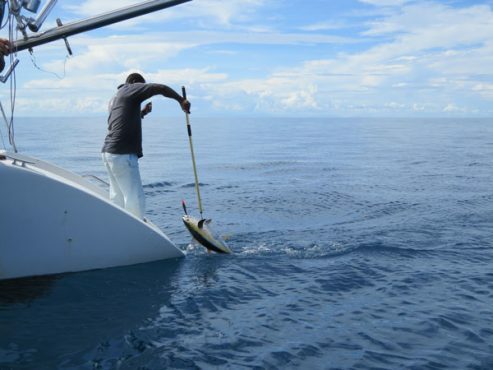 On Zanzibar there are great opportunities to catch the big fish: Tuna, marlin, red snapper etc. 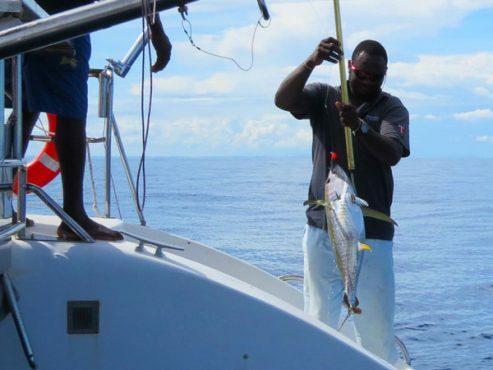 In Nungwi you can go out with a catamaran fully equipped for deep sea fishing. 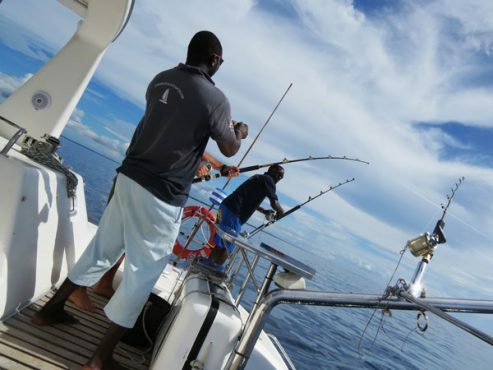 In the South you have Tumbatu and from that island small reefs are situated up North- a perfect place for the big fish to come and feed. 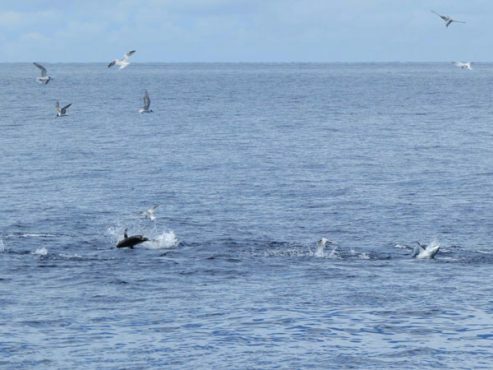 Whilst observing the sea boiling of fish and jumping tunas, waiting for them to get tricked by your bait, you can enjoy a lovely day on the sea . Just lean back and enjoy drinks and food and the blue sky. But be ready! As the fish catches the bait the battle starts. 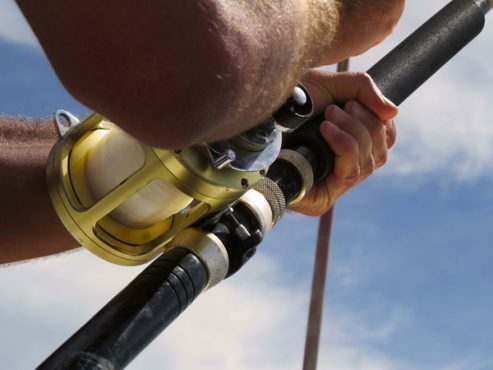 The fish can be 10-50 kg so be prepared for a match. 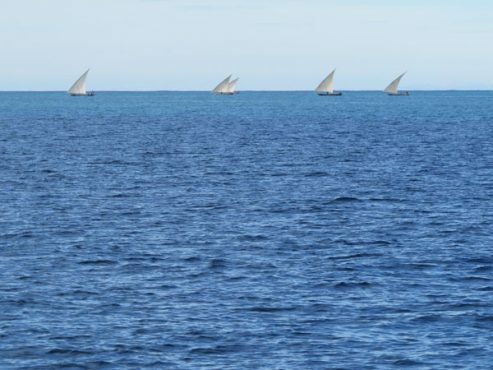 The catamaran takes up to 10 people and if wanting to stay many days, or even go to Pemba ( 10 hours) , the boat has 4 cabins with double beds.